When listing world-class players, most fans would have Eden Hazard and Mohamed Salah on their list of stars. The pair have impressed in the Premier League again this season, starring for Chelsea and Liverpool alike. In fact, ask fans to choose between the pair and they’d have a hard time doing so. Hazard, though, seems to think there isn’t much of a debate to be had. The Chelsea man is not backing himself in this race. 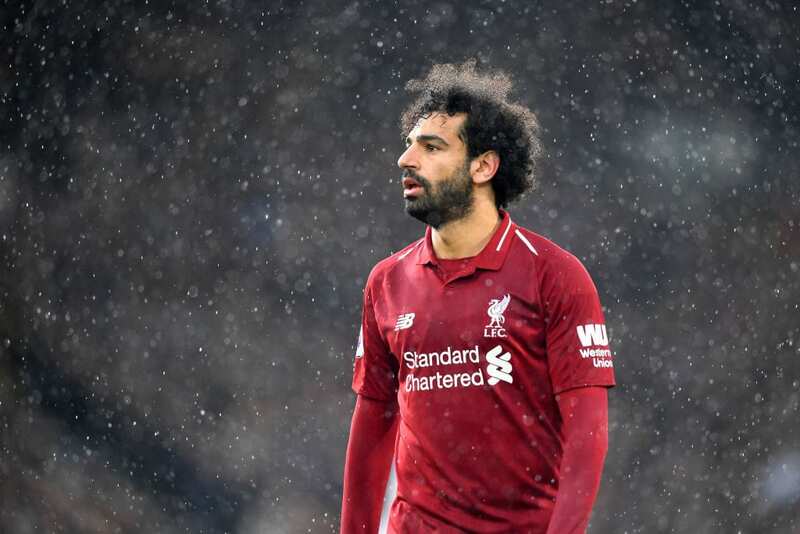 Instead, he has admitted that he has some work to do to reach Salah’s level. Now, the Belgian was commenting on Salah’s goalscoring feats. 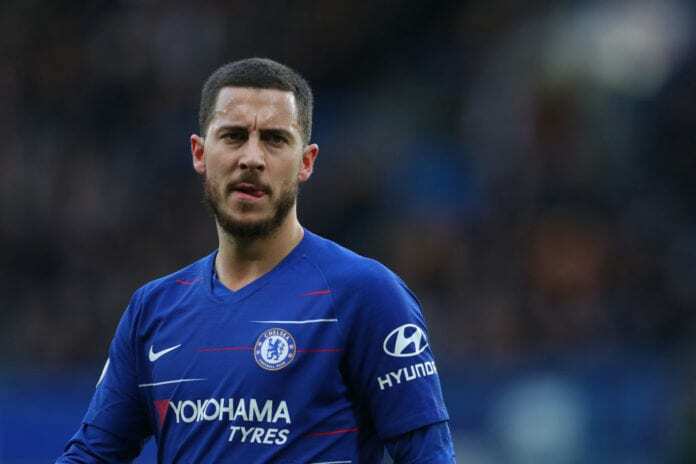 Hazard knows a player of his talent and ability should be matching the Egyptian in the goalscoring charts year on year. Indeed, there is an argument that Hazard has consistently underperformed when it comes to his goalscoring numbers. 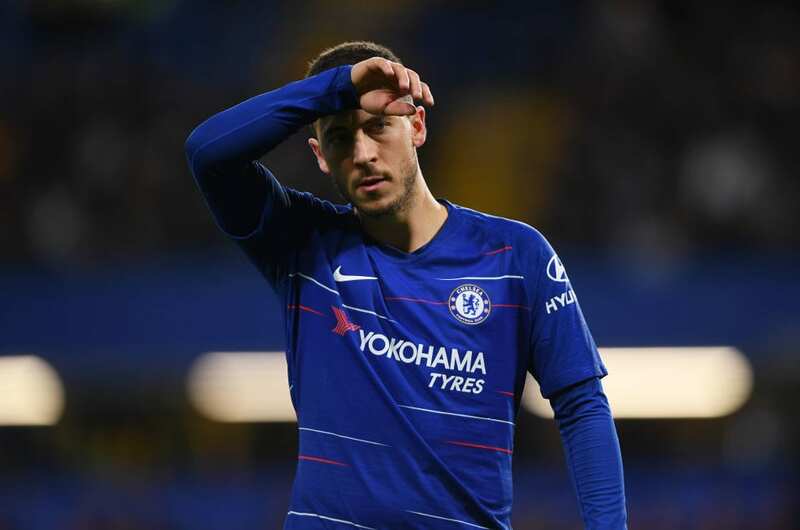 While Hazard may have been focusing on one particular issue, it raised an interesting debate. Which of the two players has impressed the most this season? A look at the numbers makes for exciting reading. Salah leads in the goalscoring charts, with 17 goals compared to Hazard’s 11. The Belgian, though, makes up for that when it comes to assists. He’s on 11 this season compared to Salah’s seven, meaning the pair are equal when it comes to goal contributions as a whole. Salah is ahead when it comes to shots per game, registering 3.4 per game compared to Hazard’s total of 2.6. After that, though, Hazard dominates the stats entirely. He manages more key passes per game, 2.6 compared to 1.8, more dribbles per game, three compared to 2.1, and is caught offside less as well. Likewise, he suffers one fewer dispossession per game than Salah does and registers 0.6 fewer unsuccessful touches per game as well. So what about when it comes to passing? Again, it’s a massive win for Hazard. We’ve already mentioned he’s ahead in the assist charts and registers more key passes per game as well. However, he also leads Salah when it comes to passes per game, crosses per game and long balls per game. He’s also got a better pass success rate. In fact, the difference between these two in this regard is massive. For example, Hazard averages 50.9 passes per game compared to Salah’s total of 28.5. That’s one of several stats where the gap between the pair is a big one. The only one in which Salah comes out on top is through balls. He’s narrowly ahead of Hazard with a tally of 0.3 per game compared to 0.2. Of course, these numbers might just be indicative of the different roles Hazard, and Salah play for their teams. Salah is more of a finisher for Liverpool, getting on the end of their attacks and finishing them off. Hazard, on the other hand, is the chief creator of this Chelsea side. They consistently look to him, giving him the ball and hoping he works some magic with it. He often delivers in that regard, of course. What these numbers do show, though, is that Hazard may be a little short-sighted with his comments. He’s matched Salah for goal contributions this season and beaten him in pretty much every other statistical area. The gap between the pair is not as big as he seems to think it is.